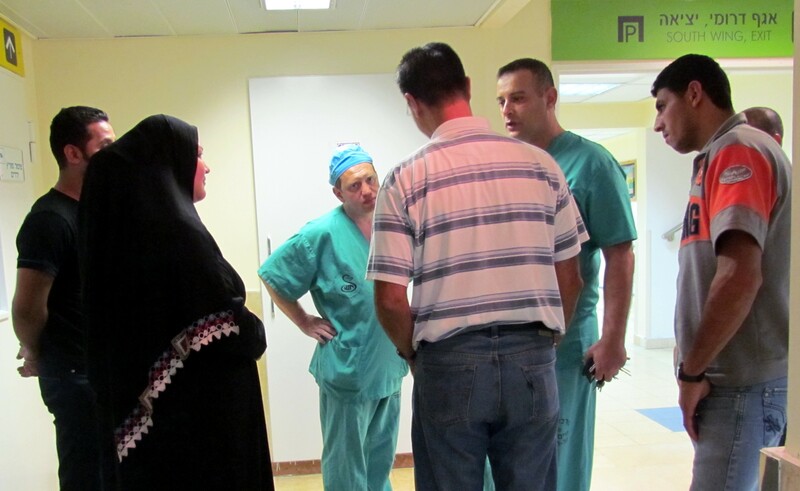 It’s a revelation for every poor, marginalized, outcast or forgotten family that crosses the borders of Israel with us seeking heart surgery for their child. 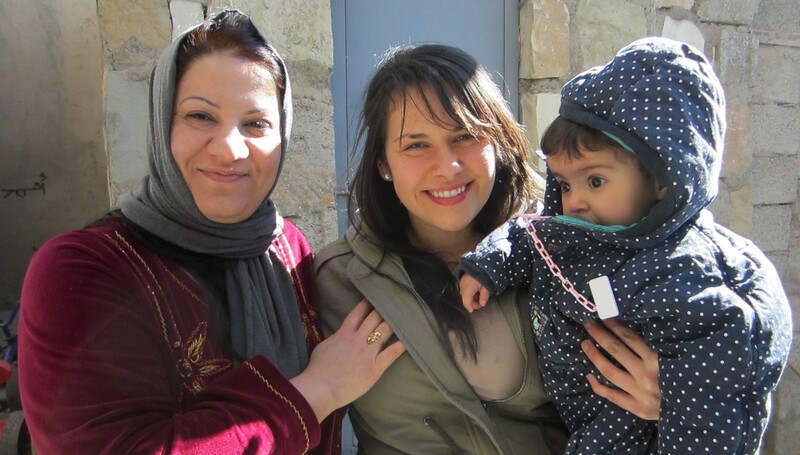 “They treated our child just like an Israeli child–no difference!” These families have never before been valued simply for being human, made in the image of God. It’s always been about money, power and connections. So this week when we came across Paul’s statement to the Ephesians that “there is no partiality with Him” our staff meeting was suddenly alive with anecdotes. Lina described the young Gaza mother who said no one ever cared for her neglected baby’s life like we and the doctors in Israel had. It started her down the road of seeking the one who gives us love for our neighbors. She asked me what I thought was better- America, Israel or Kurdistan (and she asked with little expectation or testing in her tone of voice, purely out of curiosity of my personal preference). My response was that each place has things that are sometimes better than others. I said America was better for work, Israel is a holy place, and Kurdistan has many people that I love and so each place is better in different ways. Her response was a smile and then she asked more specifically what I thought about Israel. I said that I love being there and I think it is sad with all of the war-like situations it has. I continued to say that many countries are not happy with or at peace with Israel. She asked why and I told her that 1) I didn’t have enough Kurdish to explain my thoughts to that question and 2) Holy land to different faiths is not easy to keep peace in. I just affirmed her and her perspective in agreement. I will never forget the day I met Baneen, her mother, and her father. As doctors worked to save the life of Baneen through the first of several emergency operations, the hearts of her parents were being changed as well. Sitting with us in the waiting room was an assortment of other Arabic-speaking parents. I watched in wonder as stereotypes and long-held perceptions by Baneen’s parents were shattered and a striking mosaic of family was formed. Through this encounter, I see the beauty of God’s unconditional and impartial love extended to every human being. And we, as His children, are called to love in like manner. What a gift has been given us in the Shevet Achim community, to partner with the hospitals to make these God moments possible. The Israeli doctors would likely say they work solely from humanitarian motives; I believe their religious tradition sometimes obscures rather than illumines the truth that universal “humanitarianism” is in fact rooted in their own Hebrew scriptures. My brothers, do not hold the faith of our Lord Jesus the Messiah, the Lord of glory, with partiality. For if there should come into your assembly a man with gold rings, in fine apparel, and there should also come in a poor man in filthy clothes, and you pay attention to the one wearing the fine clothes and say to him, “You sit here in a good place,” and say to the poor man, “You stand there,” or “Sit here at my footstool,” have you not shown partiality among yourselves, and become judges with evil thoughts?